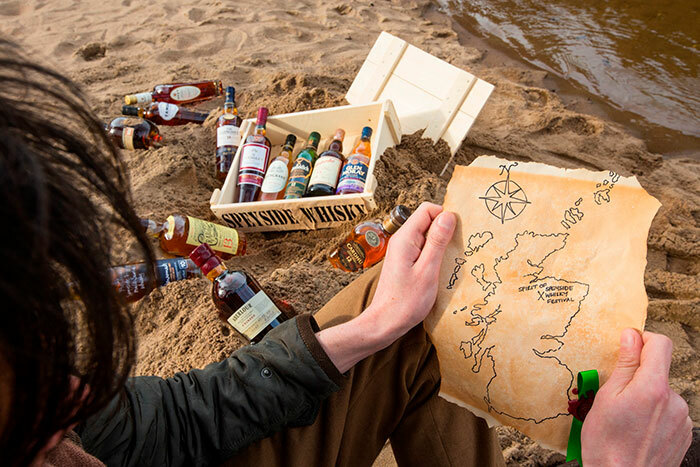 Planet Whiskies is a whisky website that has everything to do with our favourite dram. 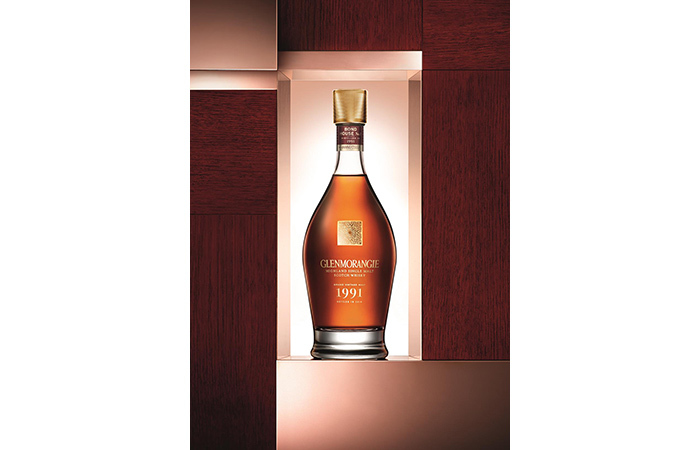 On this site you will find every type of whisky available from countries like Scotland, Wales, Japan, Ireland, Australia, New Zealand, Canada, India, Sweden and America. 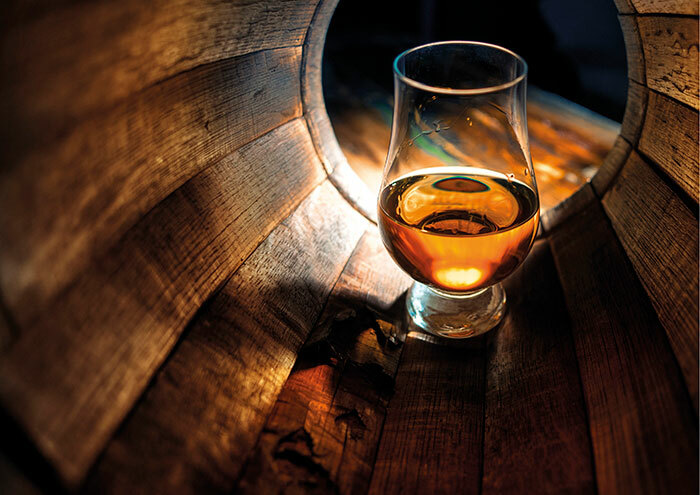 There are whisky listings for Single Malts, Blends, Grain when available and all the different types of American whiskies including corn and Tennessee Whisky . 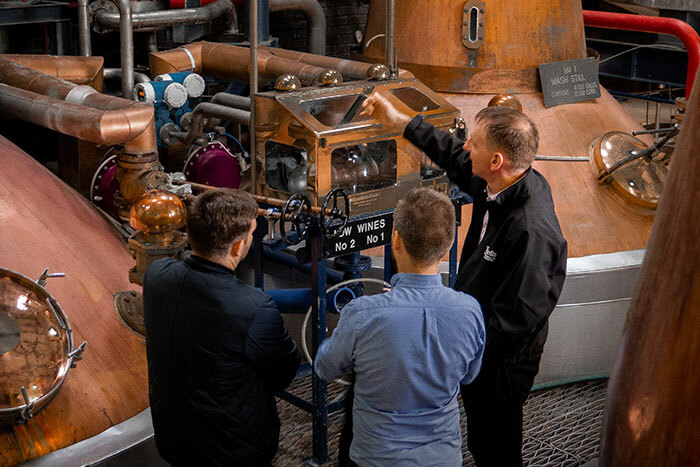 This website will try to explain in the in's & out's of the whisky industry through their whisky brands, tours, distilleries & whisky newsletter from within the industry. 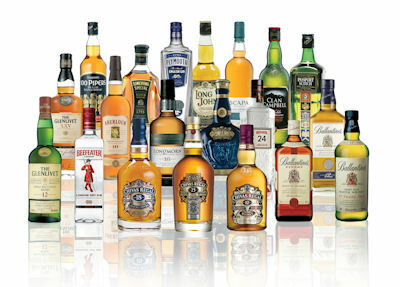 We will explain all about the different kinds of whisky from the main whisky countries of the world and the types of whisky that are available. 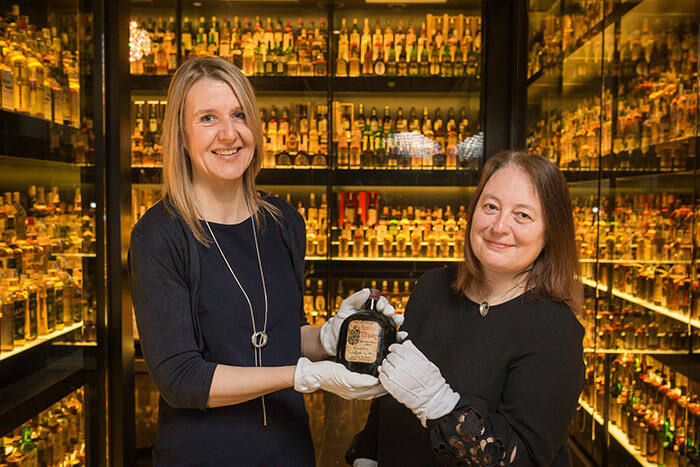 Starting from famous world distilleries where the whisky is made to a 'nearly' full list of Scottish Single Malts sorted by the distillery where the brand is/was producted. 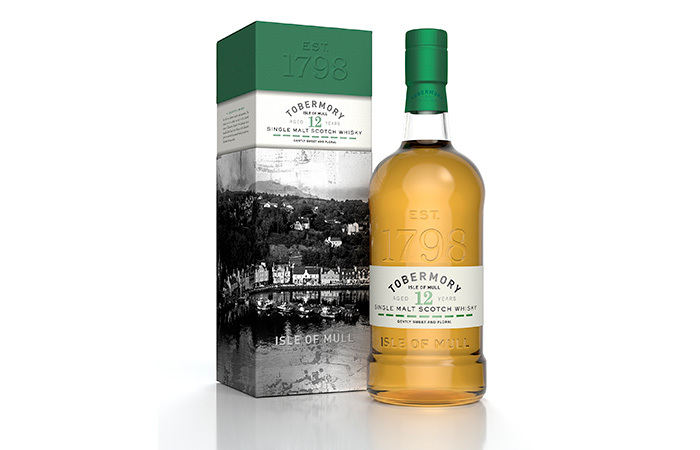 Some of the whiskies have tasting notes telling reader what colour, taste the whisky is for example smoky, light, delicate or rich and how we rate the whiskies. 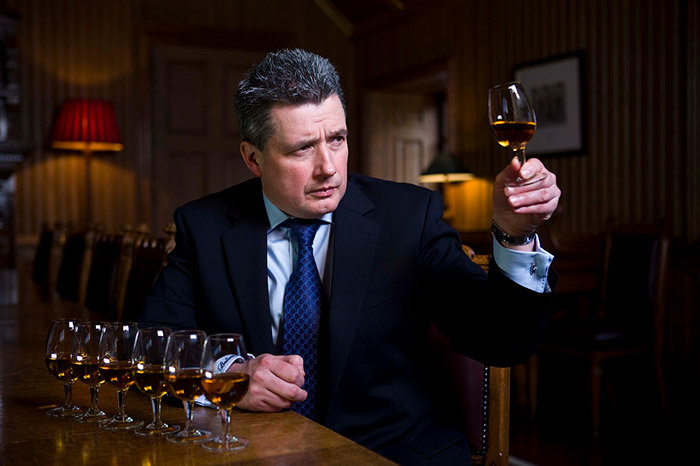 On Planet Whiskies there is a full listing of Scottish Whisky Distilleries with a page for each distillery. 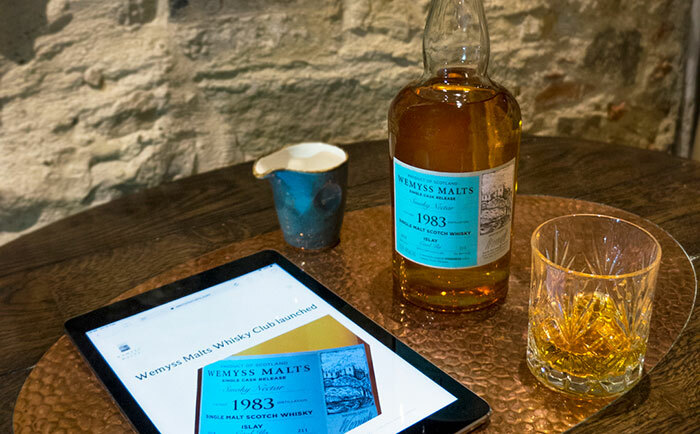 On these pages you can read about the history of the distilIery, contact details, tours and opening/closing times for the distillery and any shop which is located within the distillery. 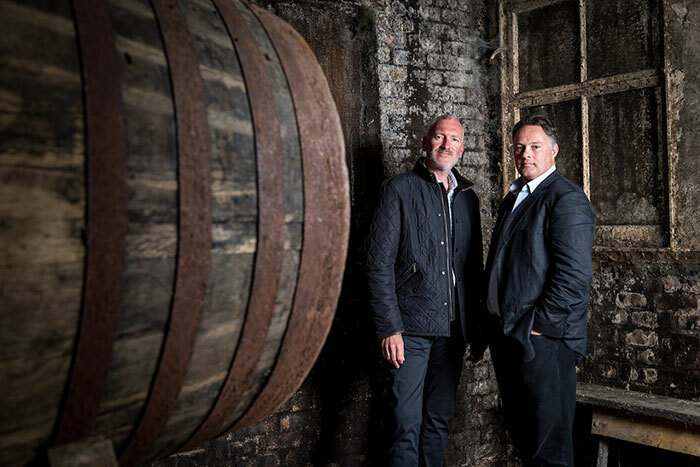 Also when supplied to Planet Whiskies all the latest whisky news from each of the distillery regarding latest releases, offers, whisky tours etc will be shown by the way of links at the bottom of the pages linking to their press releases. 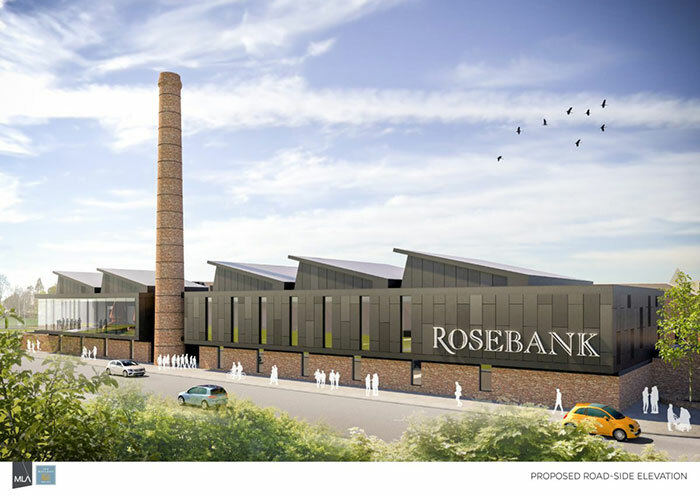 This should help everyone to find out more about each of the distilleries. 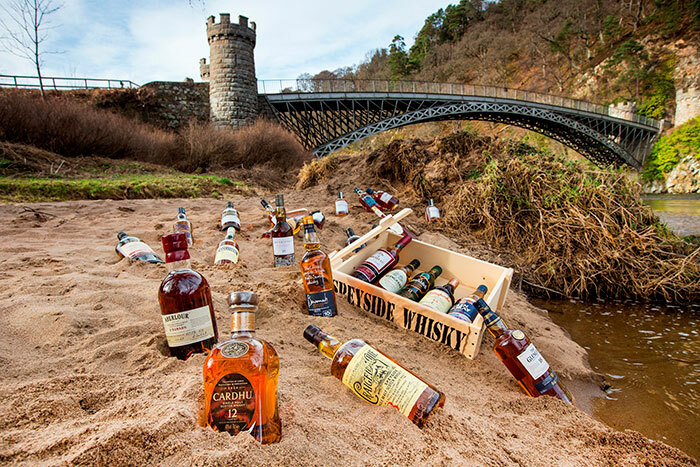 If you want to find out more about the distilleries within Scotland please head to the Scottish Whiskies Distilleries home page. 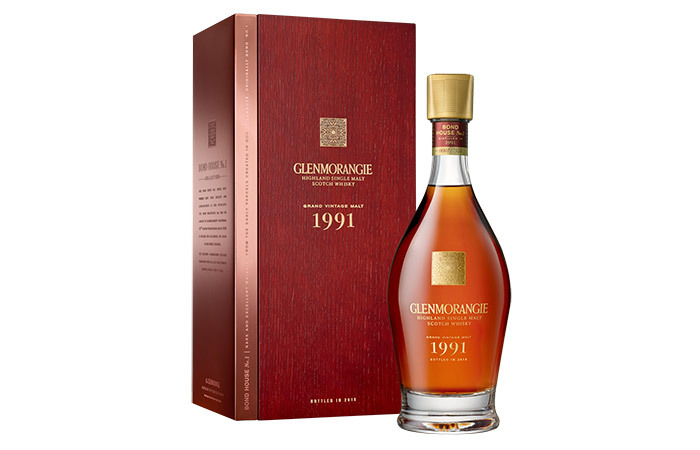 The GlenDronach 26 Year Old 1992 Exclusive Cask #179 and Cask #180. 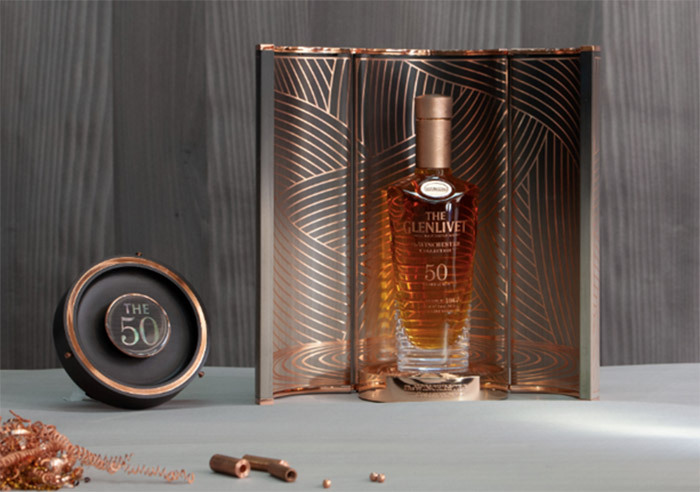 October marks the inaugural release from The Glenlivet Winchester Collection: the world’s first series of rare and precious 50 year old single malt Scotch whiskies from the single malt that started it all. 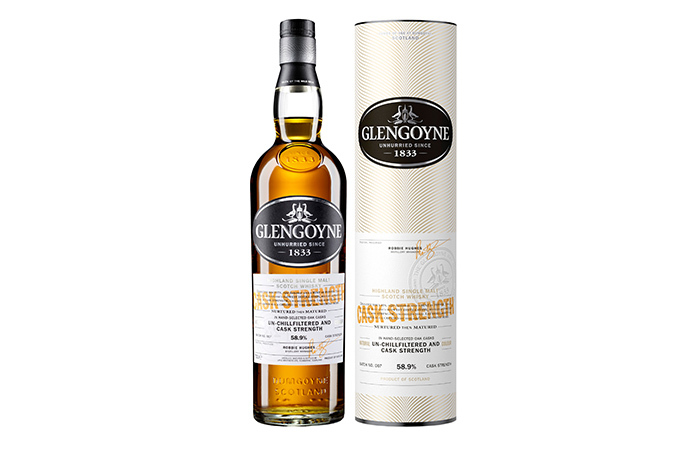 On this site now I am putting together a full list of worldwide whiskies from distilleries throughout the world where you can buy your favourite dram. 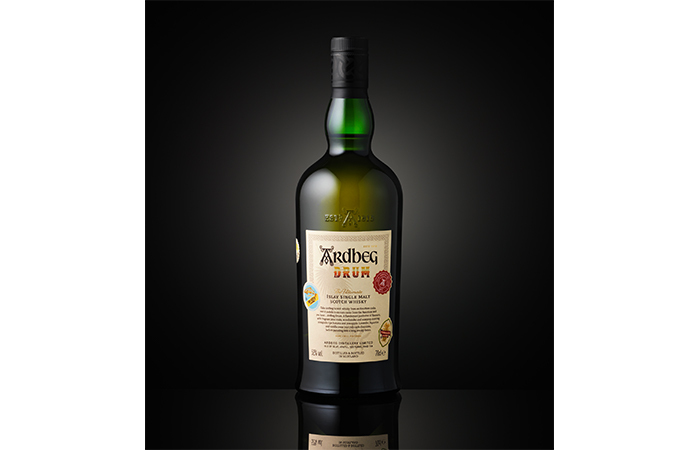 All the Scottish Blended whiskies have been completed and you will find them on Scottish Blended Whisky pages. 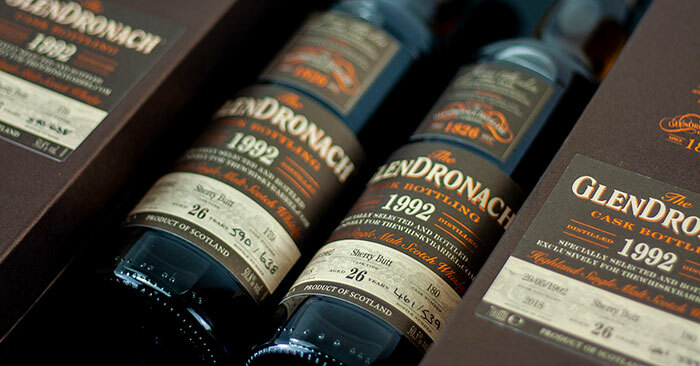 There are well over 100 blends on these pages and you are sure to find the Scottish Blend that you are looking for. 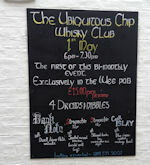 I have just started to price the Scottish Single Malts and I hope these malts will be done over the next few weeks. 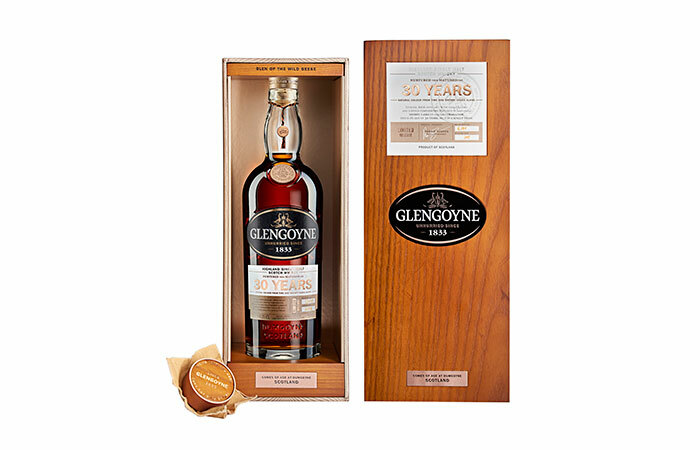 With over 1500 malts going to be priced and listed on this site you can imagine the task involved, but one worth doing for the readers of this site and one that will bring much more interaction about each of the whiskies than a lot of other whisky site who just put a price on the bottle with a link to buy. 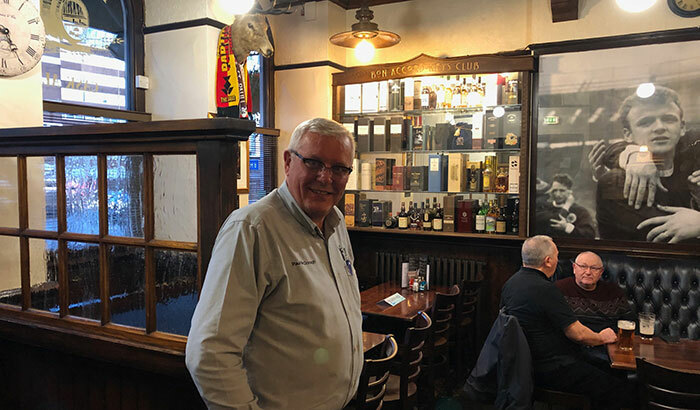 You can also see now a large number of Scottish Grain Whiskies and I have been receiving so many email world-wide saying that they did not know there was so many to choose from. 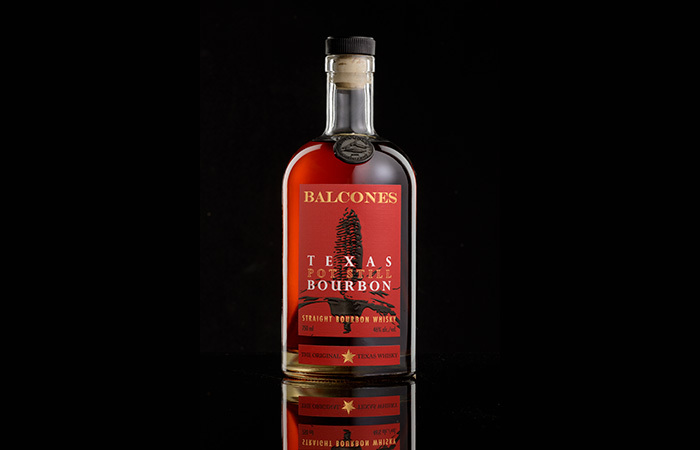 There are around 100 American Bourbons, American Corn Whiskies and American Tennessee Whiskies to view and buy if you wish. 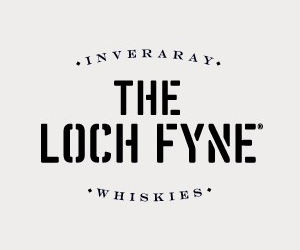 I also plan in the near future to include a section where you can buy all your whisky glassware. This section will be appearing over the next few weeks so please remember to visit back soon to see what has been updated. 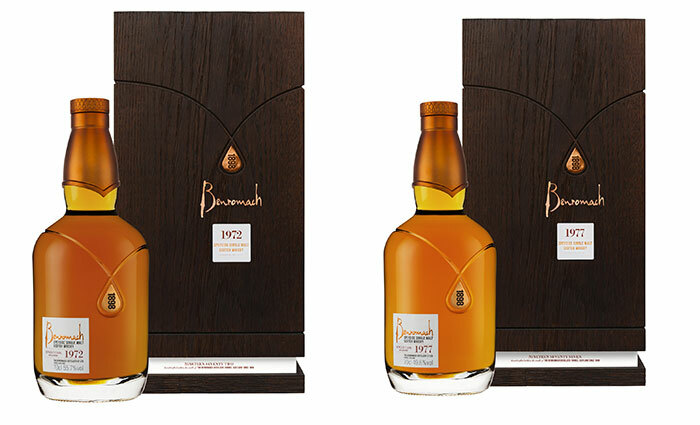 Blended and Grain whiskies are written about in detail on this site. 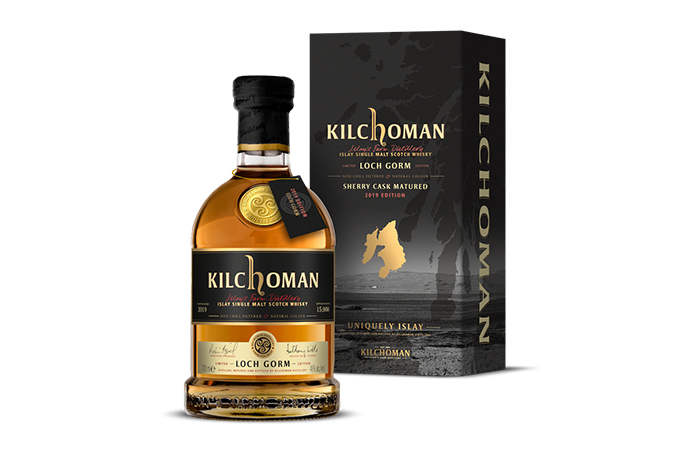 As I am Scottish myself I know a lot of the brands in Scotland, but this website is about all the different types of whisky that are available around the world and I will be writing about whiskies that are Irish, Welsh, Australian, American, Canadian and of course Japanese which is up and coming and gaining large recognition within the industry. 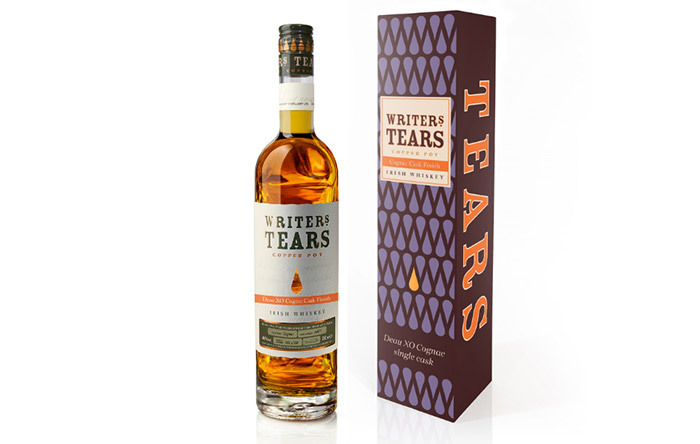 As there are a few spellings of whisky around the world, there will only be one that I will use on this website. 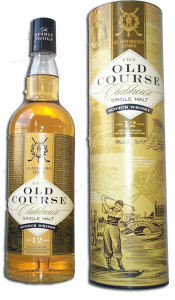 So whiskey the local name for this product in some countries will not be used even when I am describing their products. 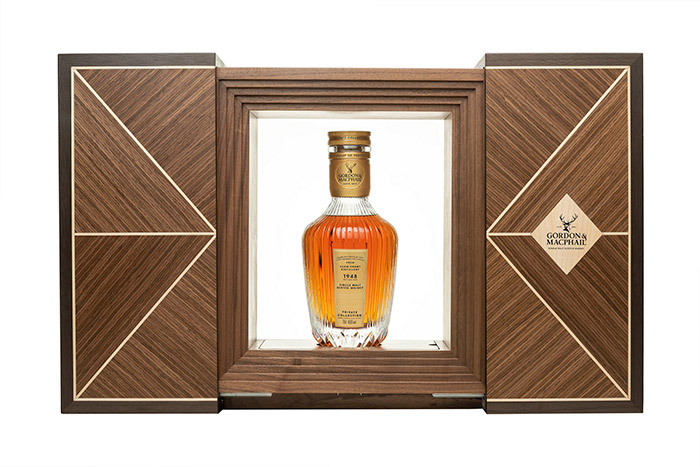 A few countries do spell whisky the Scottish way such as Japanese, Canadian and Indian, with the last two because of being involved with the British Empire. 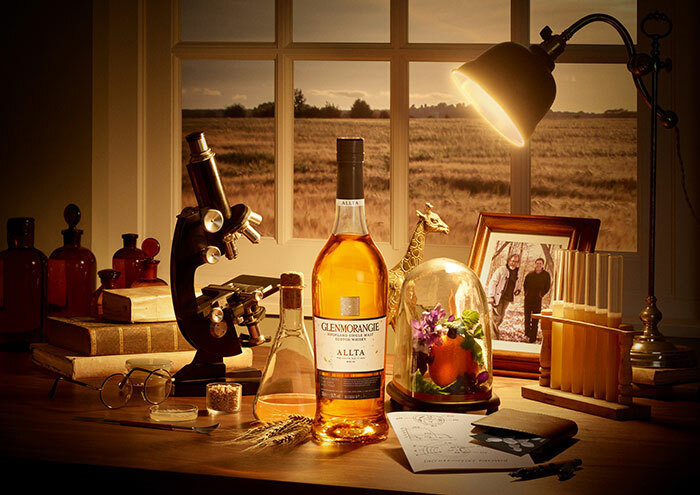 Japanese whisky is spelt the Scottish way because the first person to distil whisky learned the trade in Scotland. 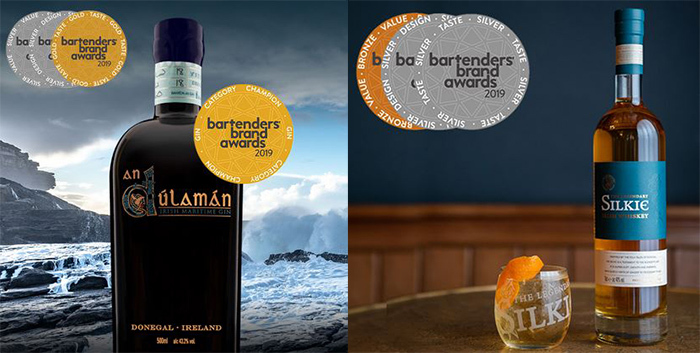 It is important to mentions that on this website I will be writing about all the distilleries in the world. 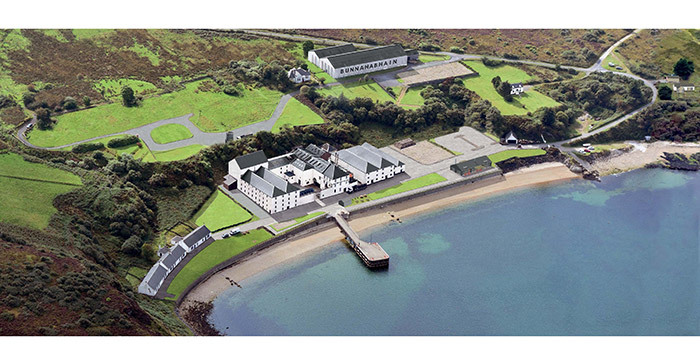 But large parts of this website will be about the Scottish Whisky industry and the famous distilleries that are present like The Glenrothes Distillery, Glengoyne Distillery, Isle of Jura distilleries, Highland Park Distillery on Orkney, Glenmorangie Distillery and of course the Ardbeg Distillery. 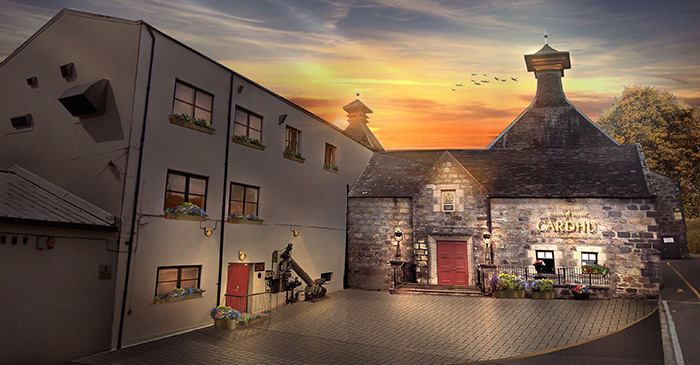 All these distilleries can be read about in the Latest News Section on this website where you will find out about all the latest news in the whisky industry, but more Scottish Whisky Distilleries can be read about on the Scottish Whisky Distilleries pages on this site. 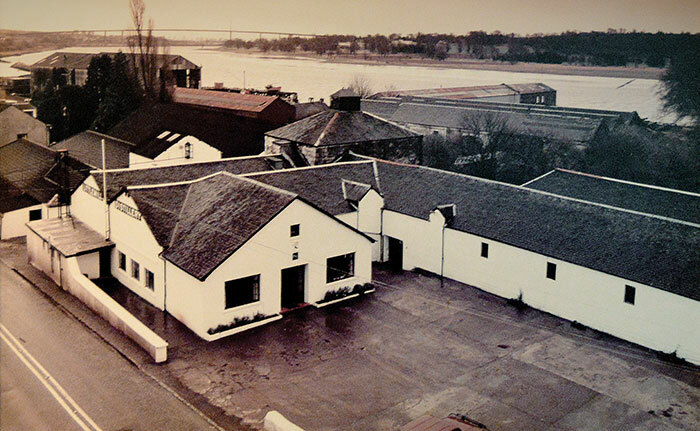 Some of the distilleries do not have a great deal of information relating to them as they have been closed or dismantled over the years, but this website still writes about their history whenever possible and this can bring the readers of this site even more knowledge of the Scottish Whisky industry. 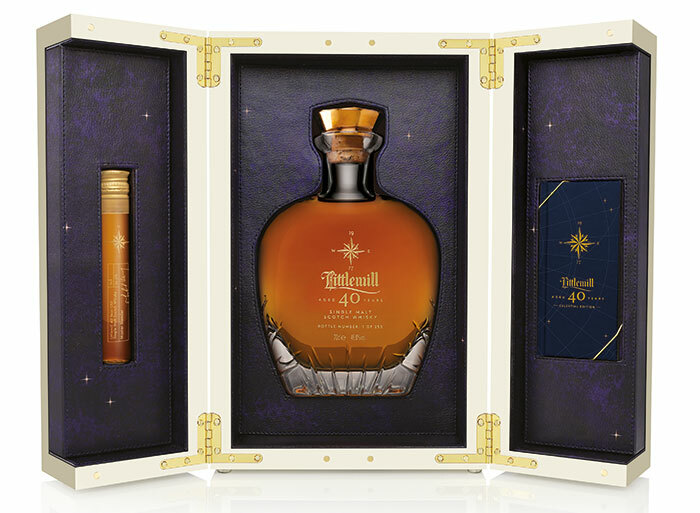 Chivas Brother & Pernod Ricard and view their portfolio of whiskies. 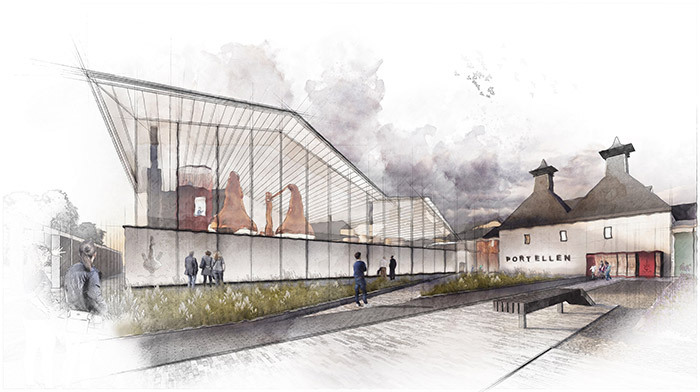 There is also a special page on this site stating everything you need to know about the the Benromach Distillery in Speyside. 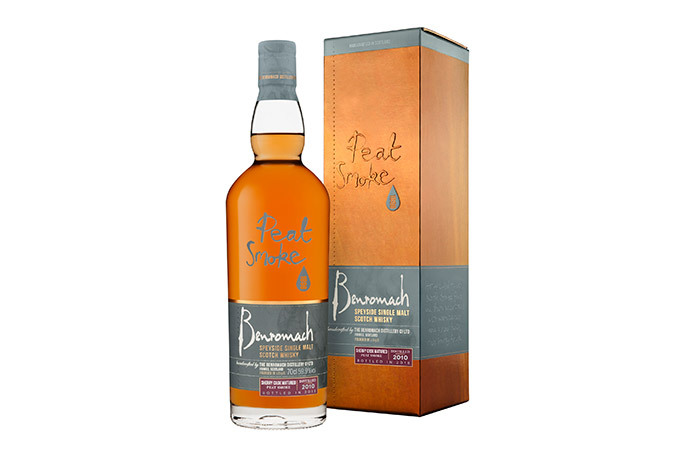 This page is full of history and you can also view the tasting notes of just some of the malts that were produced at the Benromach Distillery. 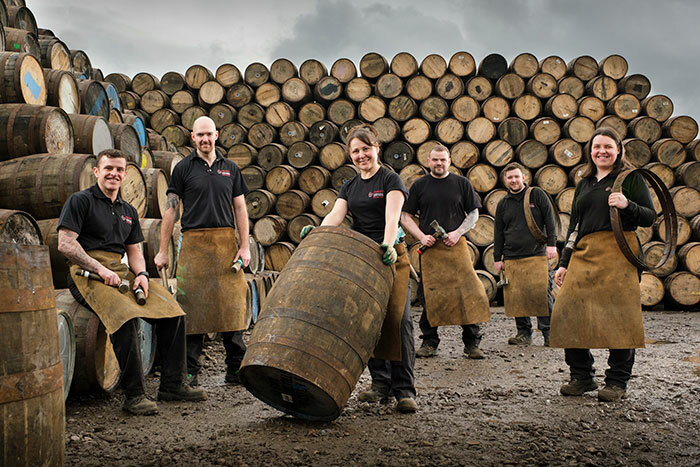 So please browse through these distillery pages and there are plenty of interesting facts and contact details for over 100 whisky distilleries in Scotland. 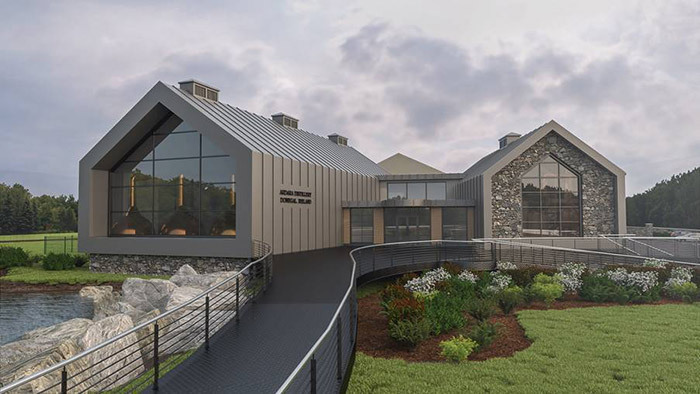 There are also pages of world distilleries where you can see the likes of the Jack Daniel's Distillery in American, the Yamazaki Distillers in Japan and The Irishman Distillery in Ireland.